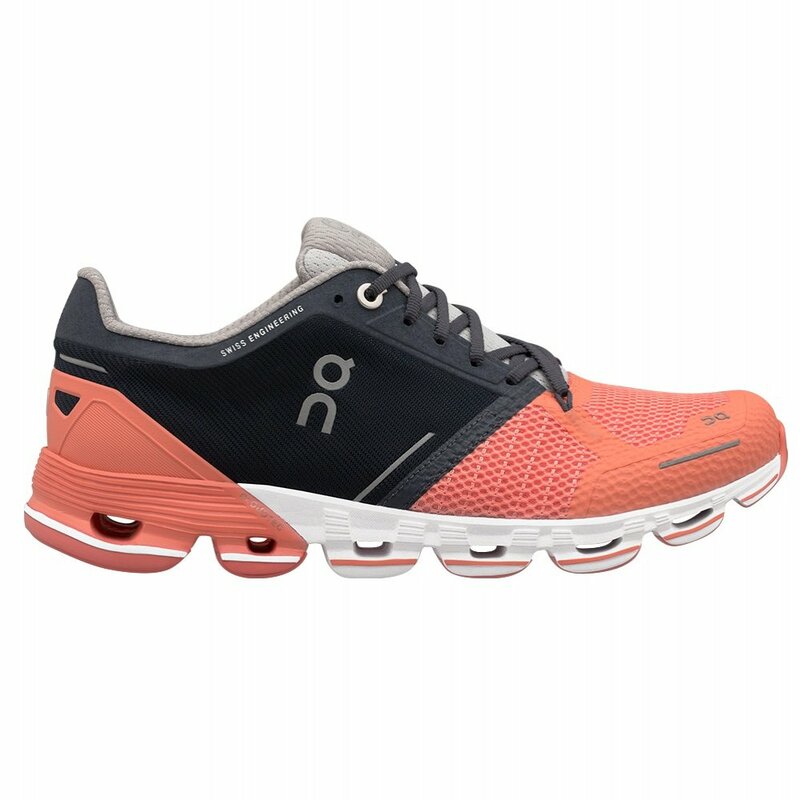 Designed to make the long runs easier, the ON Cloudflyer Running Shoe is a lightweight design heavy on features. To start, the ON Cloudflyer has CloudTec® uses Zero-Gravity foam to keep the shoe one of the lightest around. The small “clouds” at the bottom help to dampen the impact on the road while giving you some extra spring in your step. The plush tongue keeps your feet comfortable and the reflective details keep you safe so you can run day or night. "Is this shoe waterproof ? " "Thank you for your inquiry. The On Cloudflyer Running Shoes are not waterproof. We hope this information helps! "